The following is a partial list with illustrations of projects accomplished over a 30 year period by Mr. Plati. 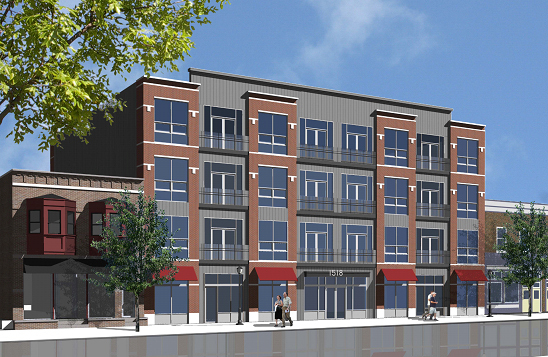 Not illustrated is a multitude of townhouse projects in Lincoln Park, West Loop, and Near North of Chicago. If interested, please ask us and we will send you a move detailed description and more illustrations. 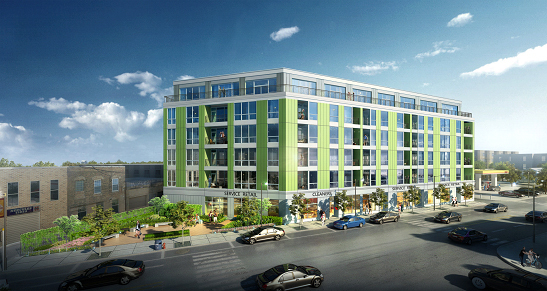 SAVOY on the park is a 138-unit compact, luxury rental apartment development in Chicago’s vibrant Logan Square neighborhood. 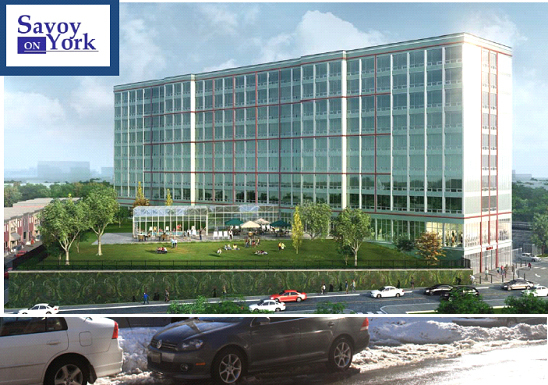 Conveniently located near a busy Blue Line rapid transit station, the full building’s amenities will include a fitness center, a community room and a very large sun deck with fireplaces, BBQ pits and ample recreation areas. Savoy donated the triangular park to the community for use by all the neighborhood residents. 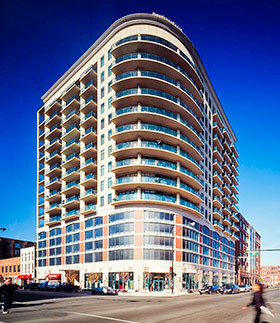 Savoy is the principal developer of CITY Place, in Whiting, IN. Completed in 15 months, the 24 units project was fully occupied within two months of completion and the commercial space was leased to a full service outpatient facility of St. Catherine’s Hospital. Whiting is a thriving affluent community surrounded by industrial centers, such as a large BP refinery, Cargill and other industries and is adjacent to the Horseshoe casino. Conveniently nestled between Dadeland Mall and the Shops at Sunset, The Setting, a 5 ultra luxury house development, sits on the outskirts of the of South Miami. The residents are free to enjoy the liveliness of downtown Miami and the tranquillity of the Florida oceanfront, both just minutes away. Savoy R.E Development partnered with AJP Ventures in 2014 for this development expected to be sold out by the summer of 2016. Savoy on York is a student housing project, adjacent to Temple University in Philadelphia, PA, temporarily on hold and in the process of being rezoned to a smaller community. The building, located on 3 acres of land, will feature ample amenities for the students in a safe and activities oriented environment. Located in downtown Whiting, IN the White Oak will be the first condominium building that Whiting has seen in the last 50 years. The White Oak is an elegant structure that captures Whiting’s architectural heritage. 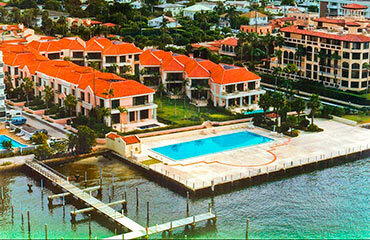 It is currently being renovated into 6 luxury condominiums and 1,000sf or retail. 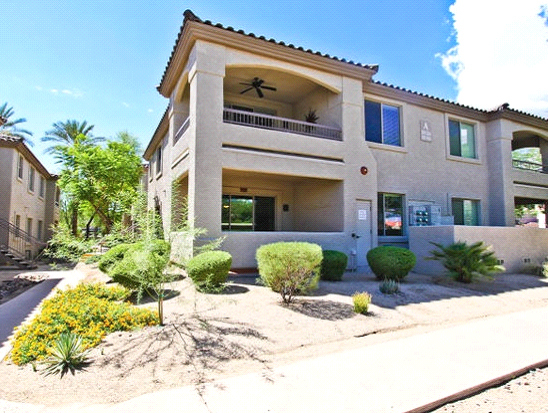 In 2009 Savoy R.E Development and its partners acquired and converted Eagles Landing, selling out 30 high-end condominiums in Fountain Hills, Arizona. 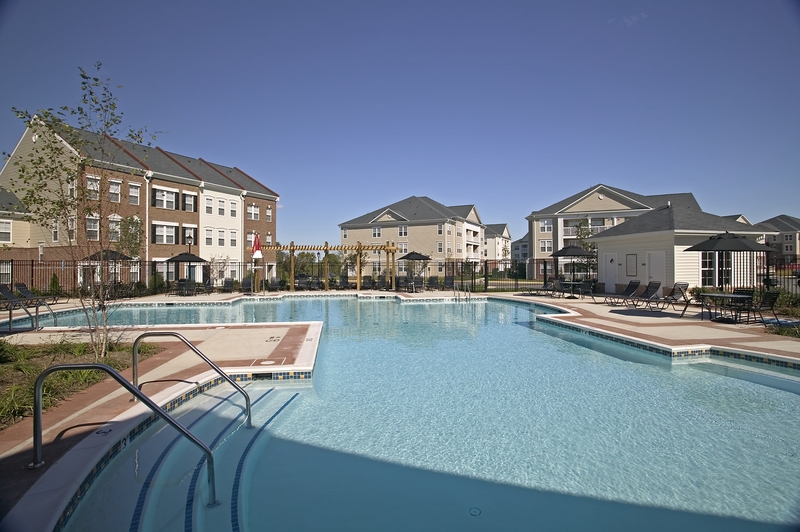 The housing complex features ample landscaping, a pool and a luxurious clubhouse. 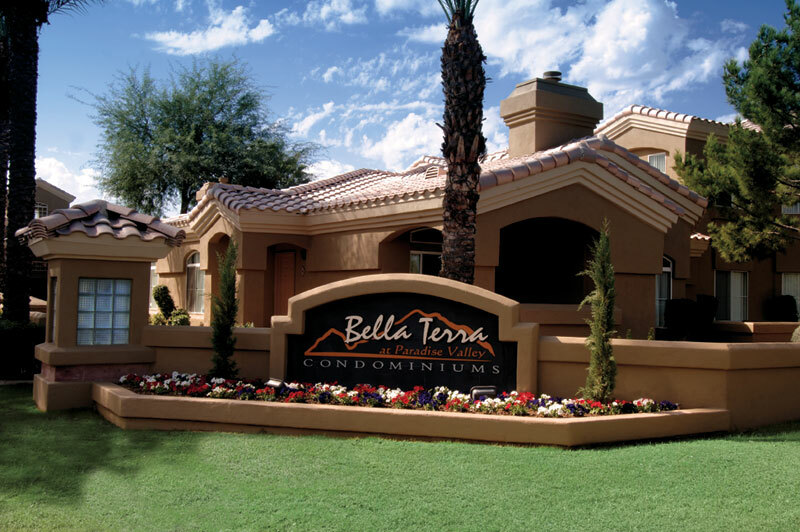 A total of 1,100 units redeveloped in three Arizona locations, complete with luxury amenities and plush landscaping, virtually sold out, competing against the best new and renovated proprieties in the area. Quality, attention to details, customer care, and marketing were the reasons for this success. Hundreds of these units are still under management by a property management company co-owned by Mr. Plati. 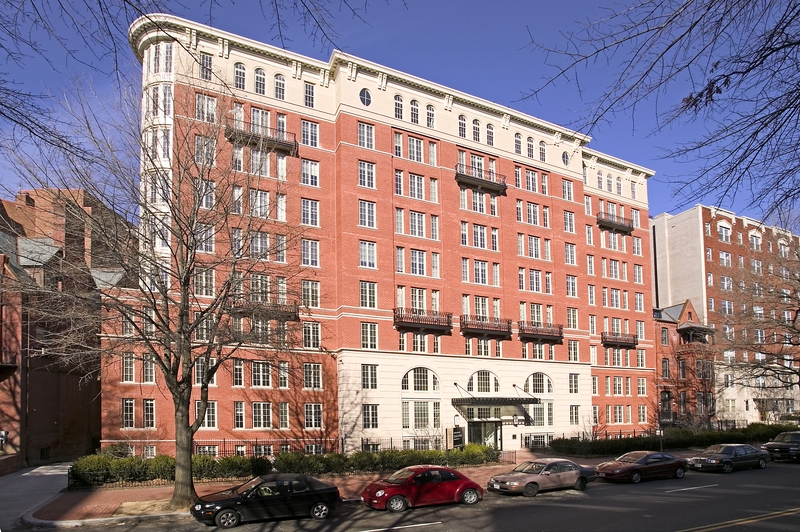 140 luxury residential units, in the heart of Washington, D.C., purchased during construction and brought to completion, met with enormous sales success. Targeted marketing to young professionals, business and government-related agencies assured sell-out in less than six months. Current values almost doubled the original sales prices in less than five years. 440 residents units, purchased partially built, taken from completion of construction to marketing, sales, and property management. The apartments are now a vital component of a vibrant community, serving the greater D.C. area and providing budget-conscious housing to young professionals and their families. The natural evolution of the "new construction loft" in the River North neighborhood of Chicago. 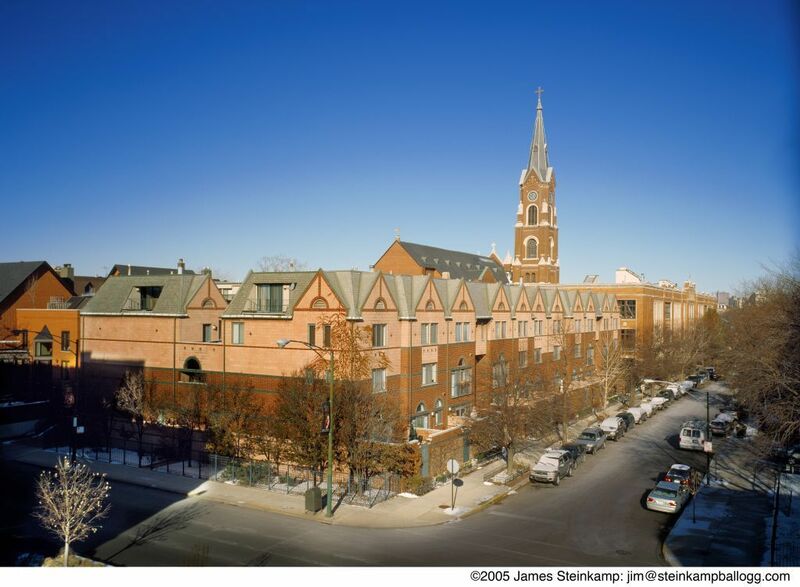 Thousands of similar units subsequently followed this example, to replace vacant lots and single-story warehouses and create vibrant multi-purpose community adjacent to the world renowned Michigan Avenue. 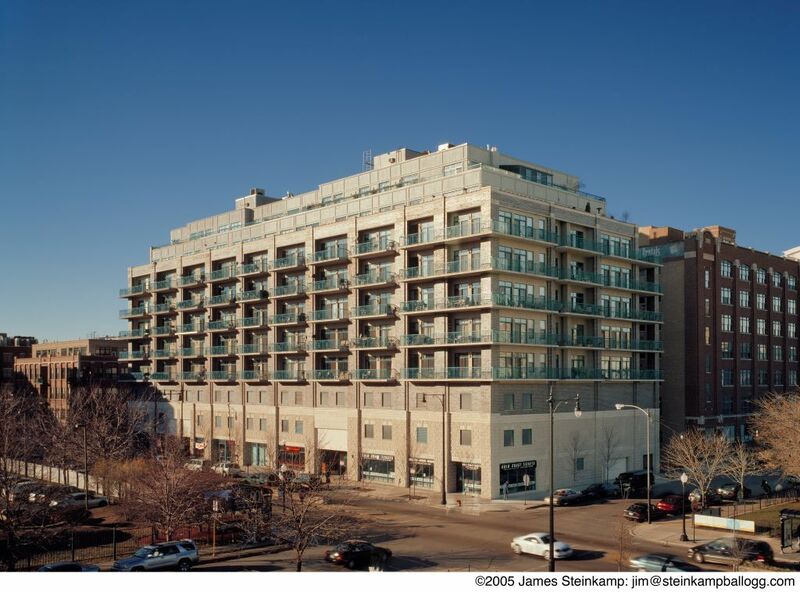 120 units with enormous "green" balconies and decks with street level service commercial facilities receives with great success and imitated by thousands of similar properties in the area. 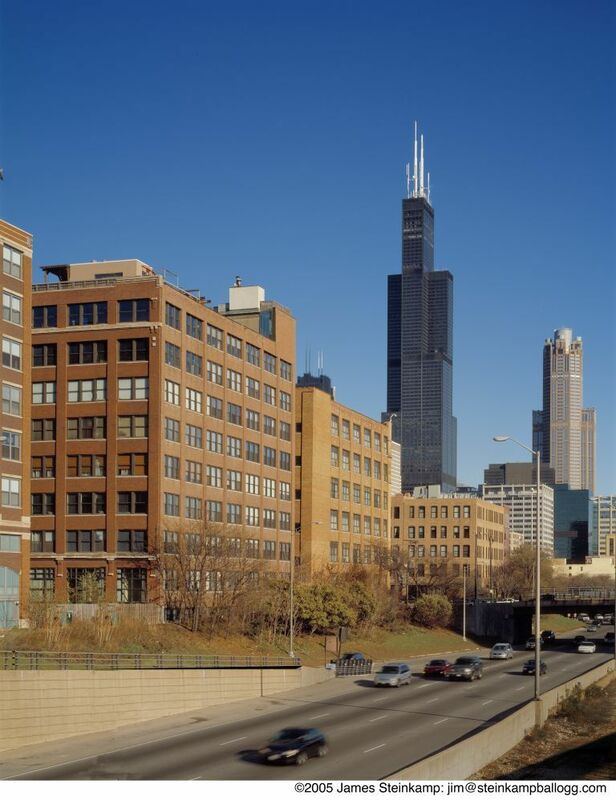 The precursor of "new construction lofts" in the West Loop, after the hiatus of the early nineties, which again sparked the "second phase" of the West Loop renaissance. Innovative design and construction methods, modern amenities and huge outdoor spaces for each unit, the early "green residences," and enclosed parking distinguish these 120 residences and commercial spaces which sold out to users at affordable prices. 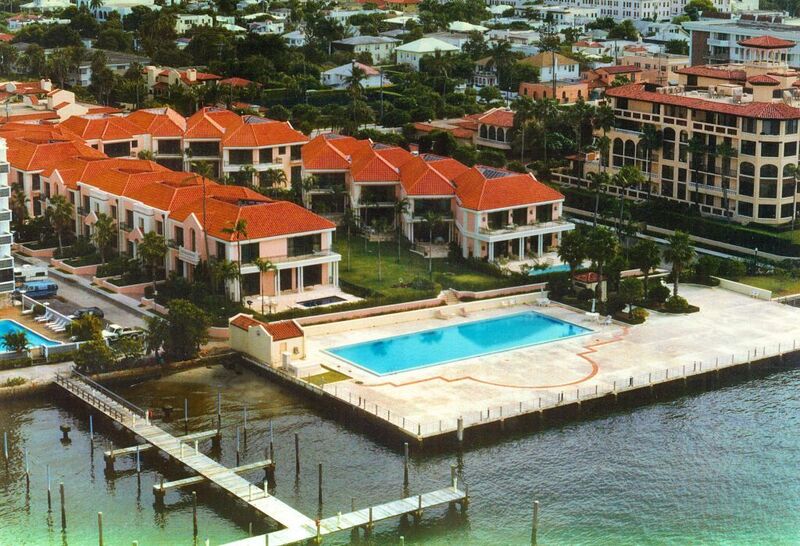 15 spectacular residences on the intracostal waterways of Palm Beach Island on a vacant parcel developed in conjunction with the McArthur Foundation. With lush grounds, Olympic size pool and boat slips, finished in "Mizner respectful" island style, designed by Patrick Segraves, architect and architect Enrico Plati, it still elicits praises from architectural critics and real estate professionals from all over the world. Values have decupled over the last 15 years. A combination of new construction and the restoration of a historical property in the prestigious Lincoln Park neighborhood of Chicago, met with roaring success and still one the most prominent examples of contextually sensitive architectural design. 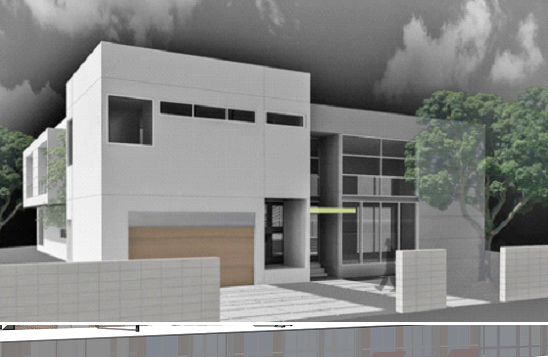 Mr. Plati was co-architect with Bahus & Dring and general contractor. The first real "New York style" residential loft conversion in the West Loop of Chicago, that started the trend and sparked the birth of a new thriving neighborhood just west of the central office district, transforming a collection of underutilized or vacant multi-story factories and derelict tenements into the home of over 50,000 new residents. 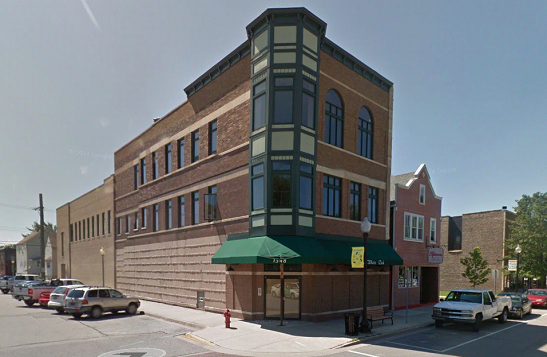 Approximately 80 units and two floors of commercial space, met with great success of its purchasers.